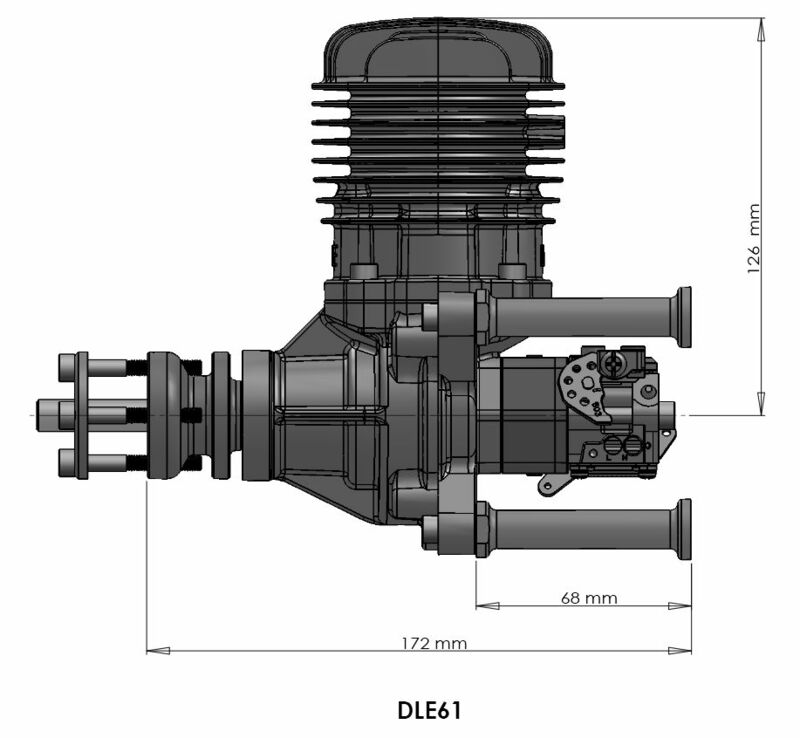 Innovation is excellence; so, when DLE added innovations like improved crankshaft bearings, and a better piston/cylinder fit to their engines, serious R/C pilots got very excited. 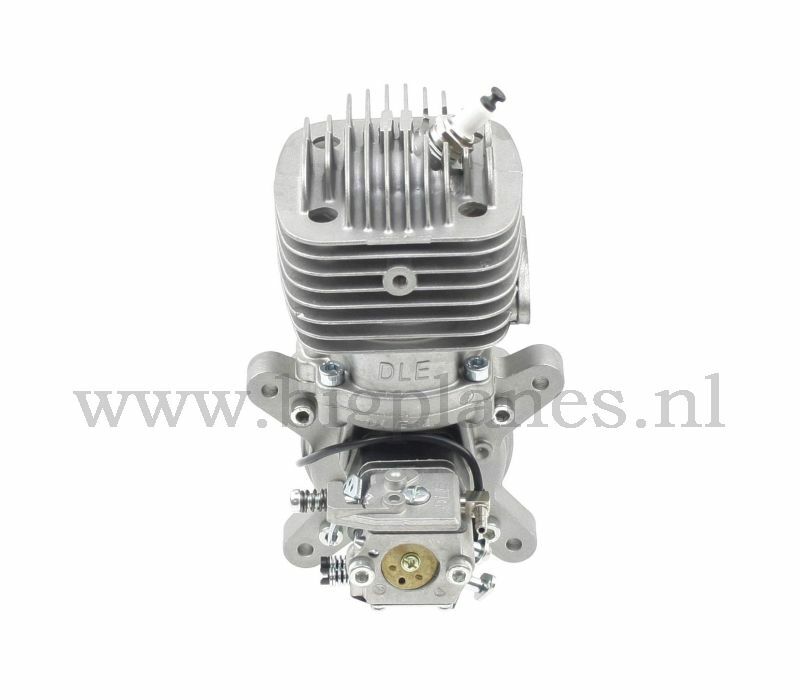 The DLE-61 weighs four pounds and cranks out over six horsepower from a durable and long-lasting engine. 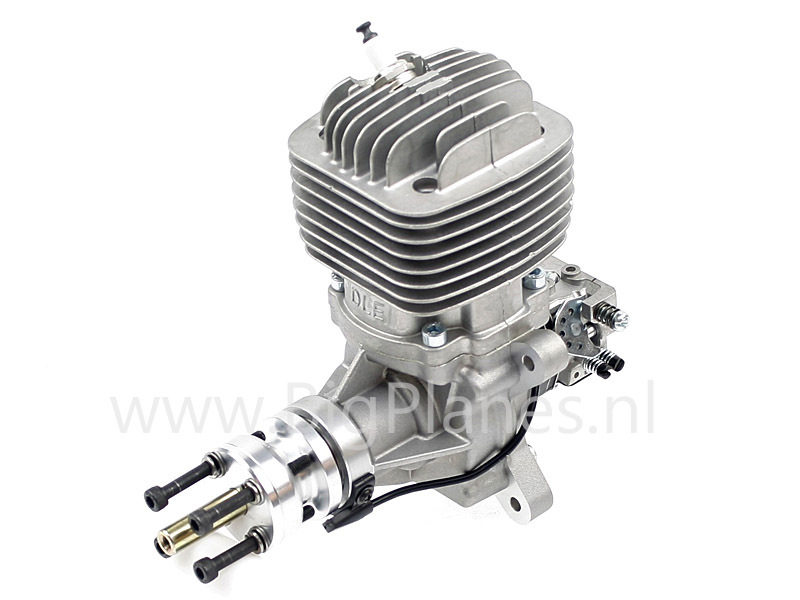 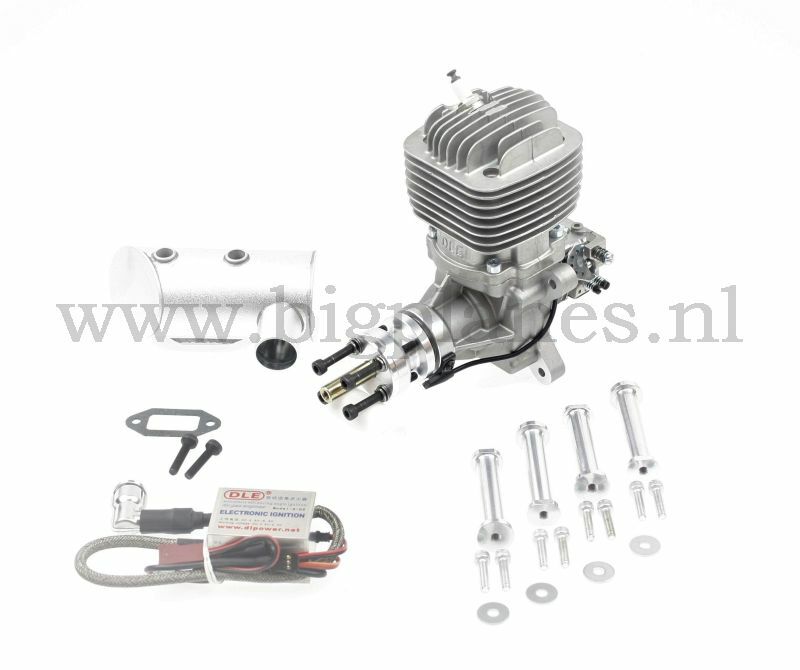 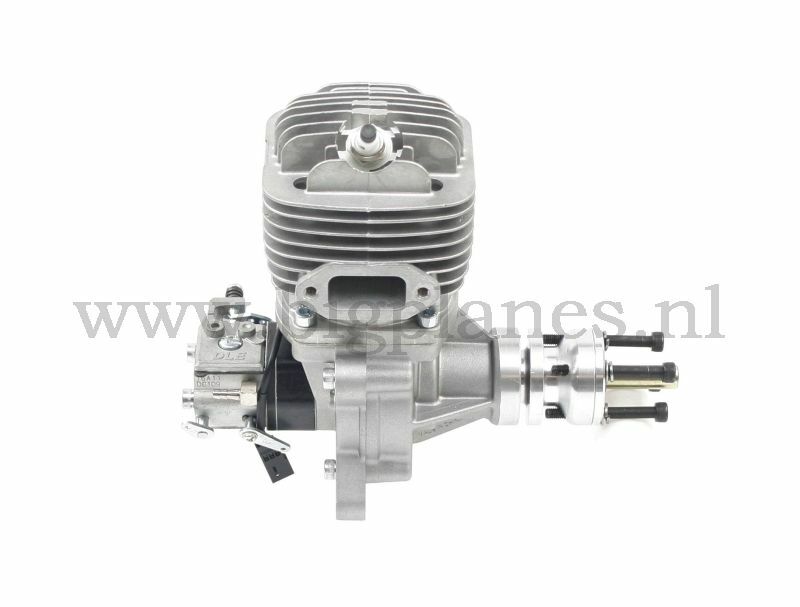 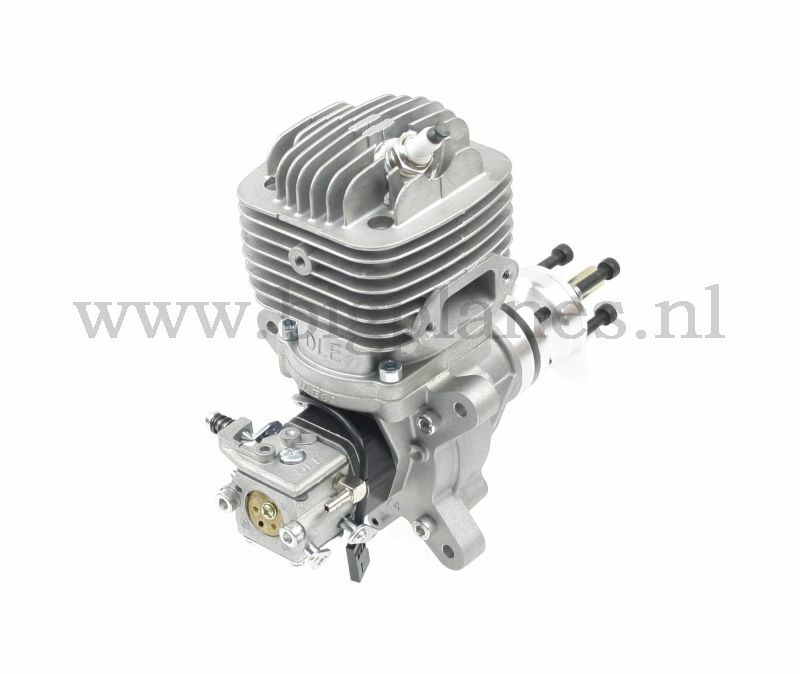 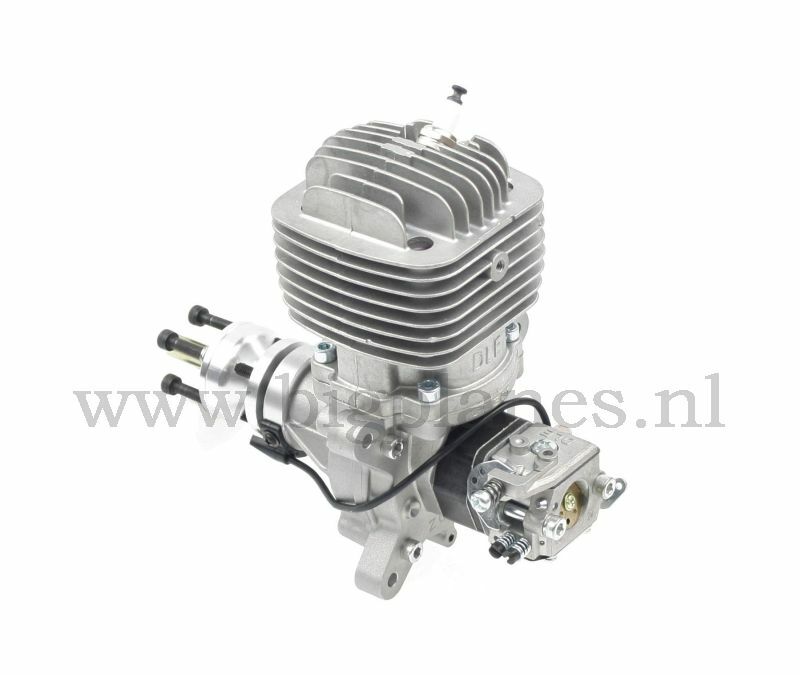 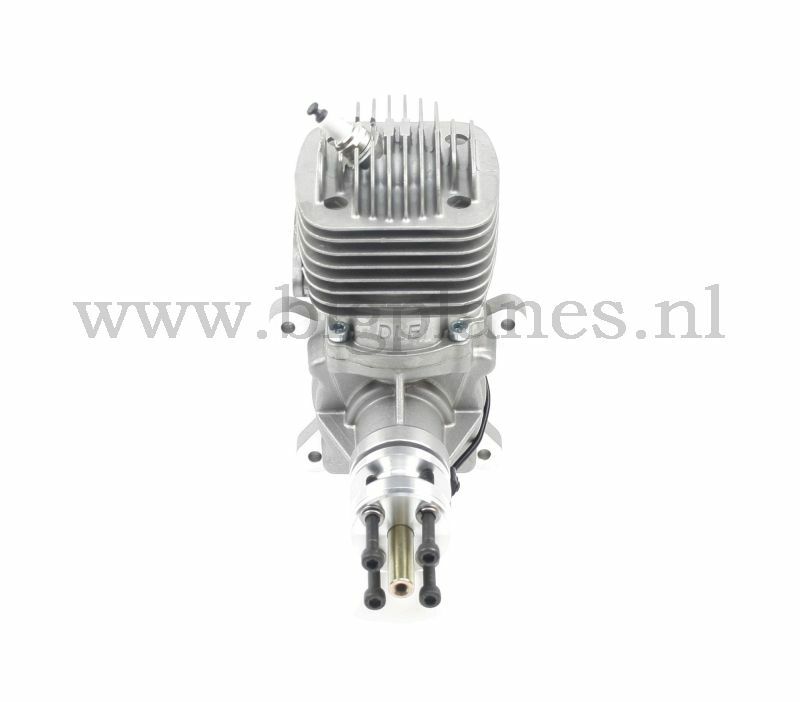 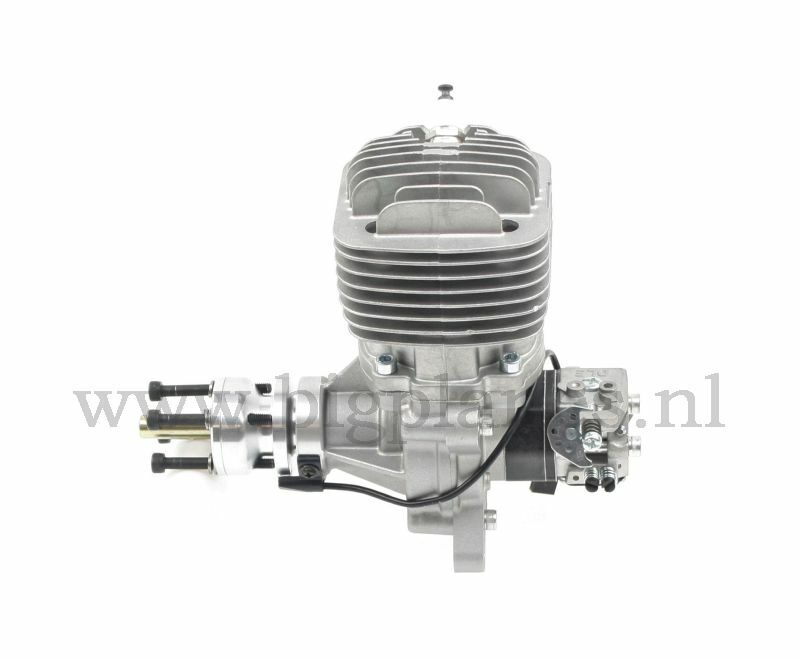 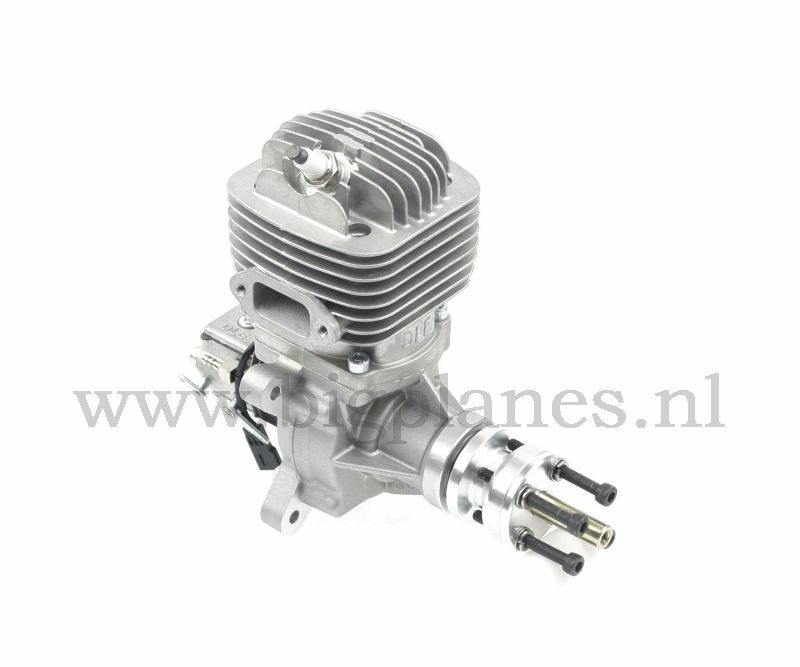 It includes engines standoffs, electronic ignition, spark plug and Pitts style muffler. 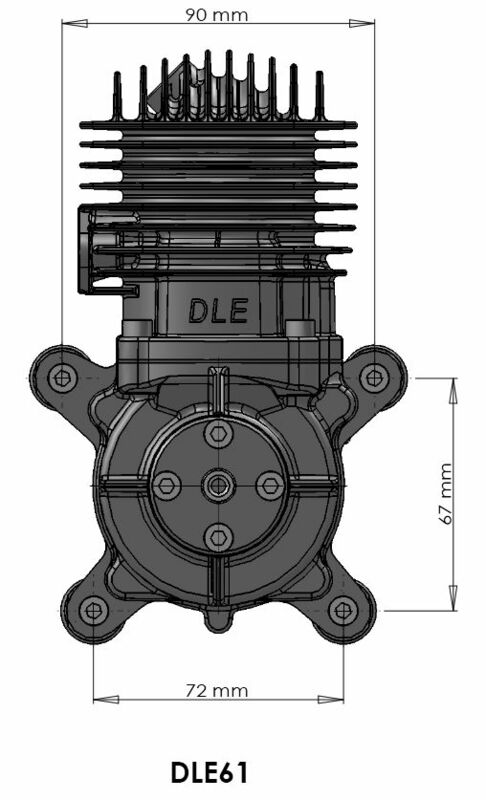 The flange of the DLE61 is equal to the DLE55RA.